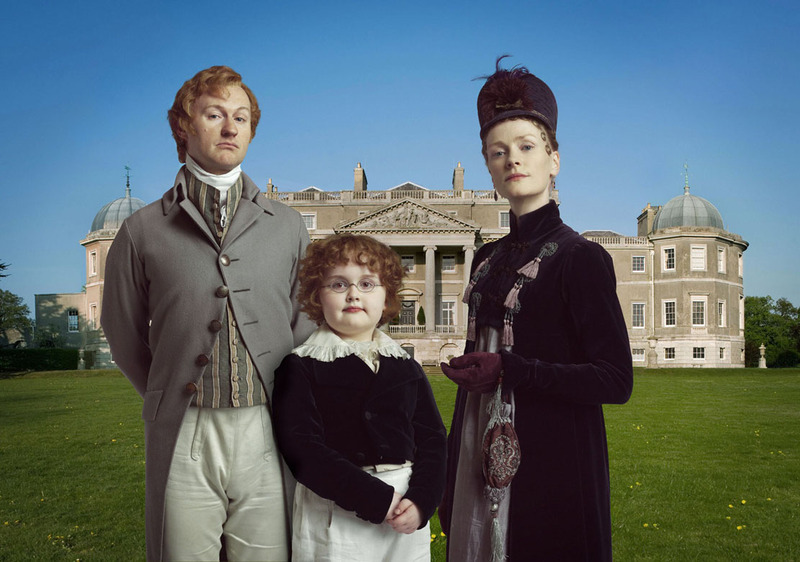 Last week I rewatched the BBC version of Sense and Sensibility from 2008. (I confess, the 1996 film with Kate Winslet & Emma Thompson will always be one of my favourites. Harriet Walter! Imelda Staunton and Hugh Laurie! Elizabeth Spriggs and Robert Hardy! What actors!) The new version grows on you. Liked it much better this time. There is more time to follow the original storyline of the novel. Barton cottage is so rustic that we actually feel sorry for the Dashwoods and understand their desperate situation. What prospects have they out there? Michel Clapton designed the costumes. Set around 1799 we see the transition from Georgian to early Regency, which I find interesting. Very plain frocks on the Dashwoods though, esp when the girls go to London. Why look like poor relations when they were forced out of elegant Norland Park only the previous year? 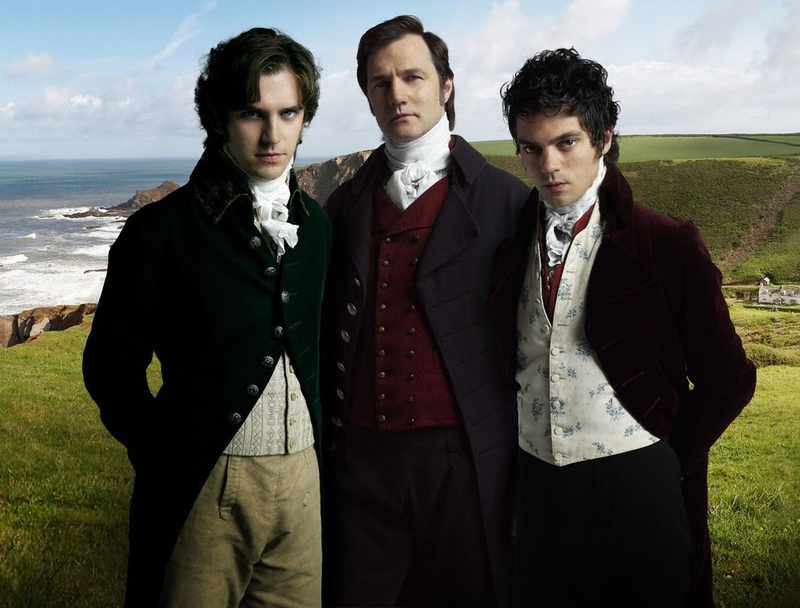 The gentlemen (Edward Ferrars, Col Brandon, Willoughby, and John “Mycroft” Dashwood) are wearing different versions of exactly the type of coat I am preparing to make: cutaway tails in a soft curve and the abscense of lapels. 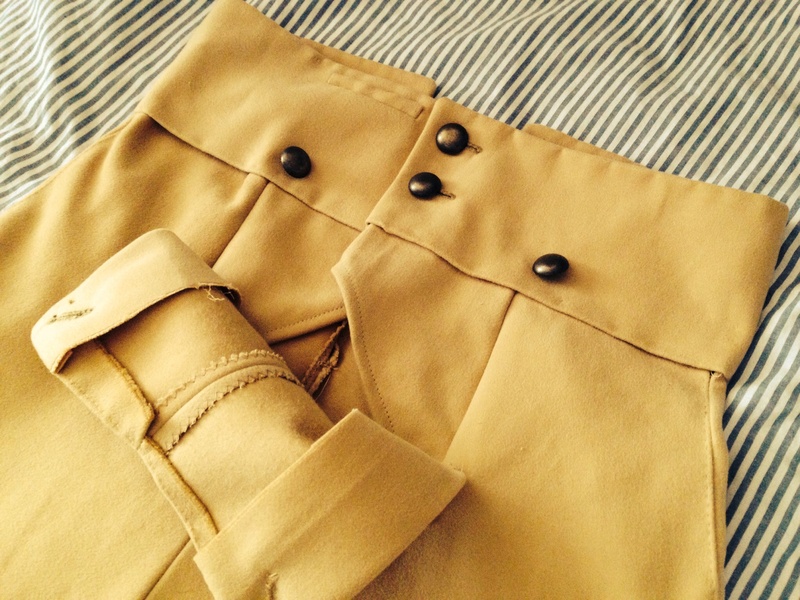 Typical late Georgian coat being transformed into the frock coat of the Regency.